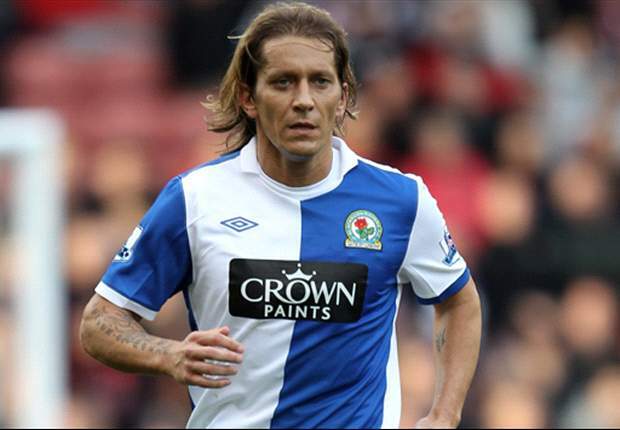 Michel Salgado is a defender for Blackburn Rovers in the English Premier League. He joined after he fell out of favour at the club he made his name with – Real Madrid. Countless Primera Liga and Champions League titles were won throughout his career with the Spanish champions, where his pace and determination down the right hand flank helped to create attacks for the Madrilenos as well as keep the opposition at bay.